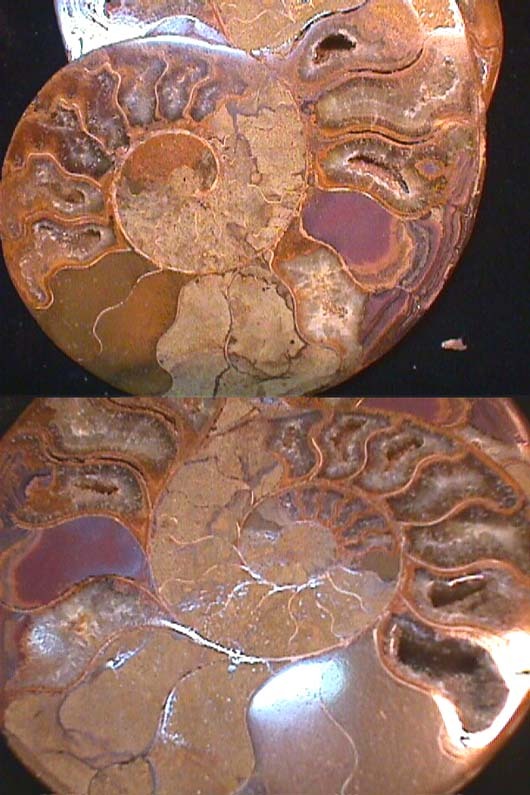 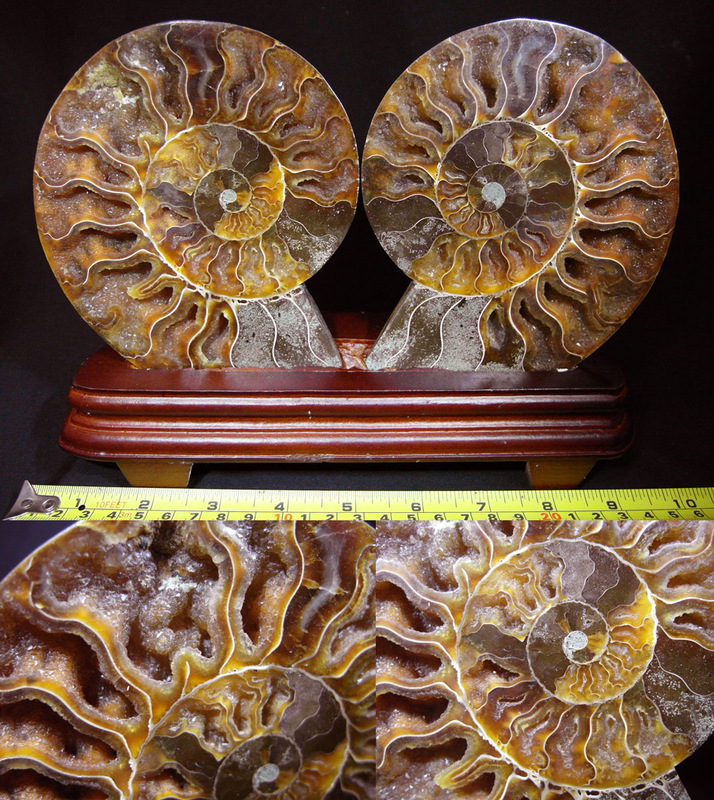 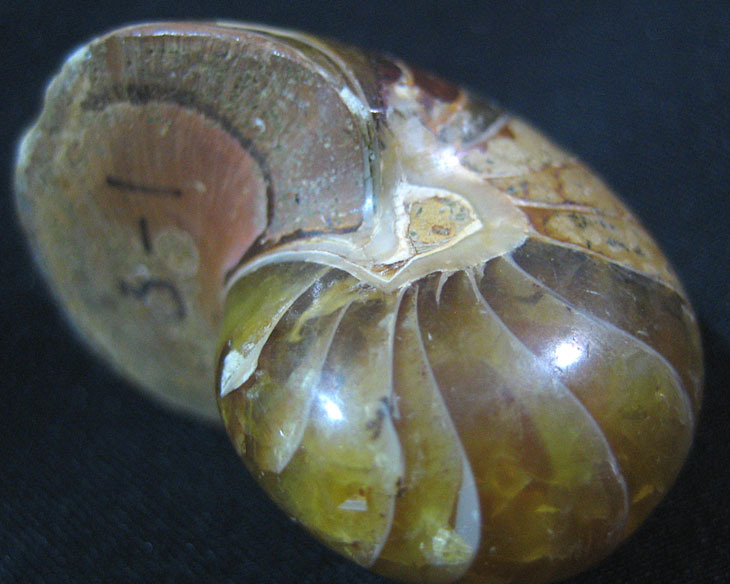 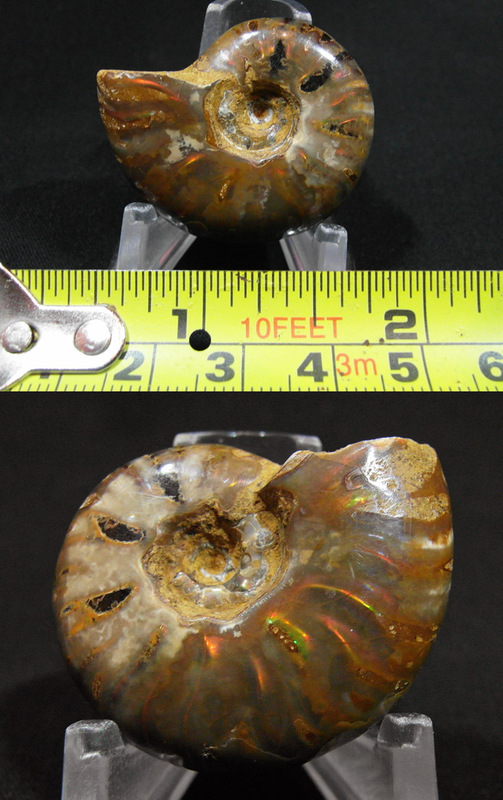 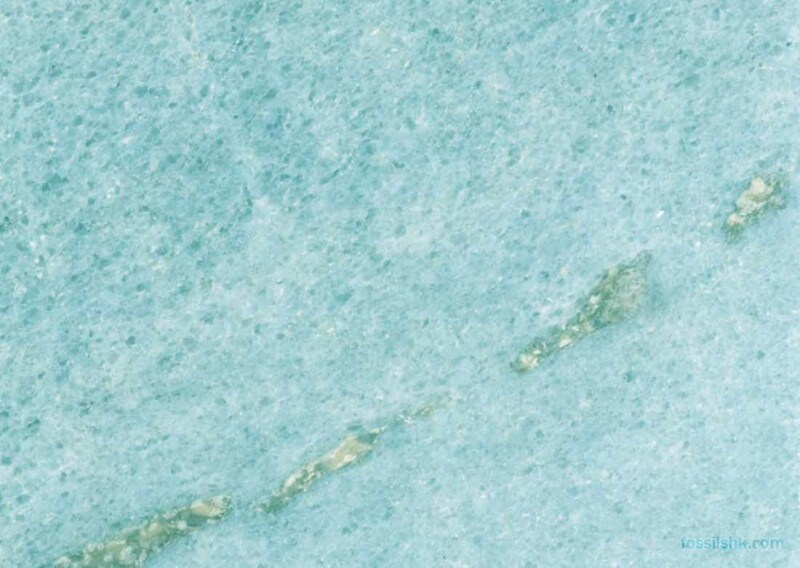 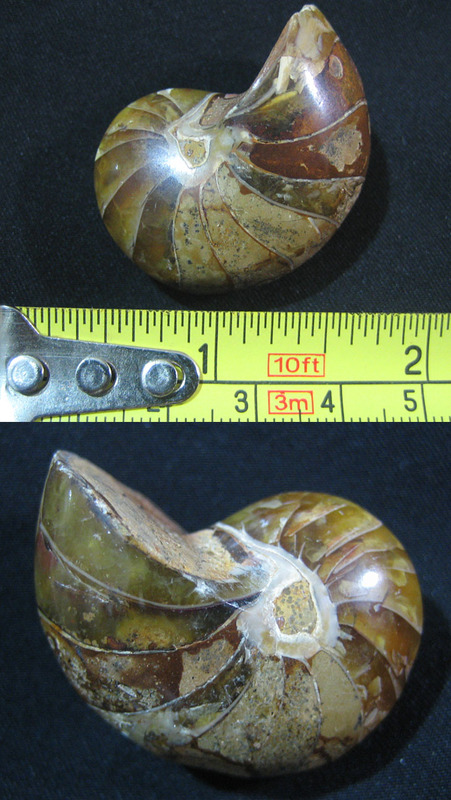 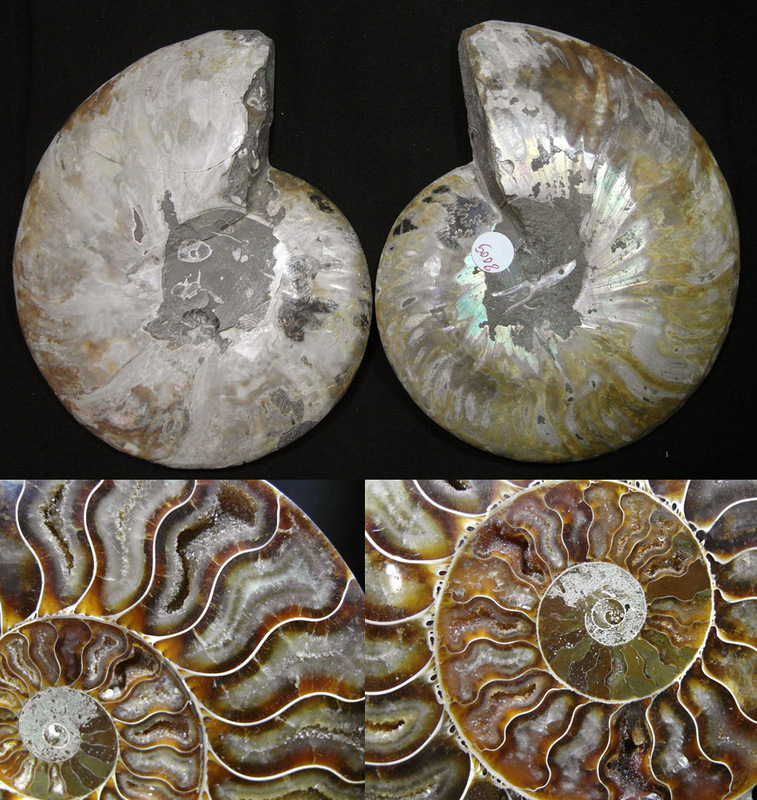 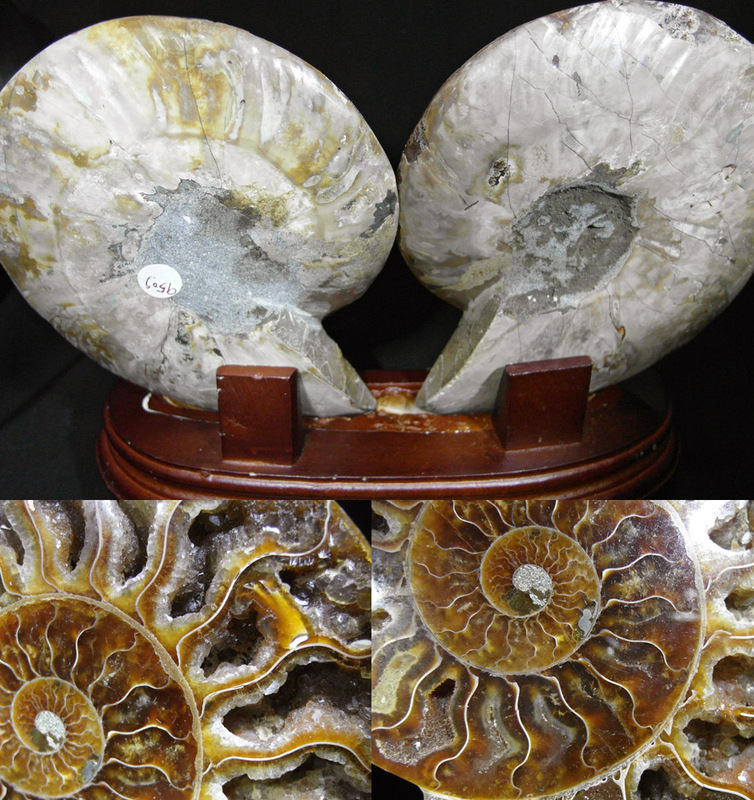 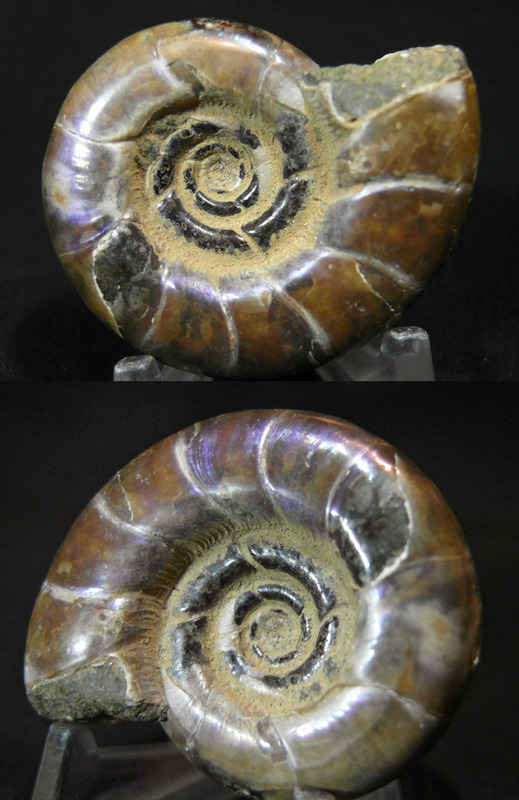 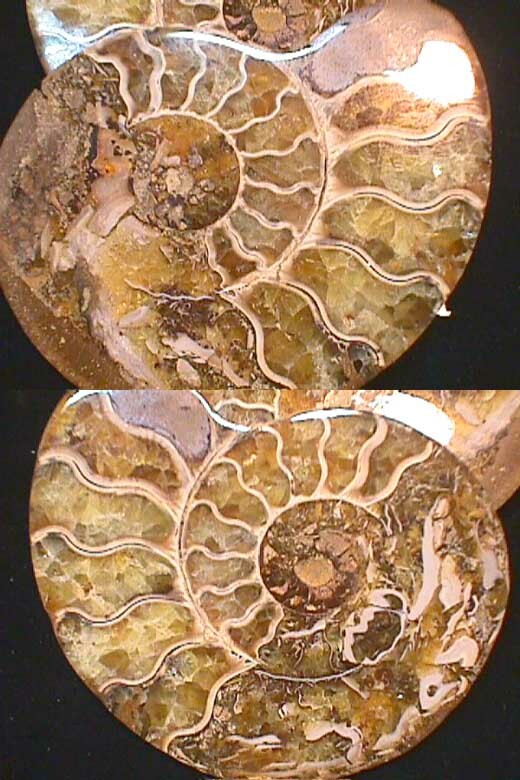 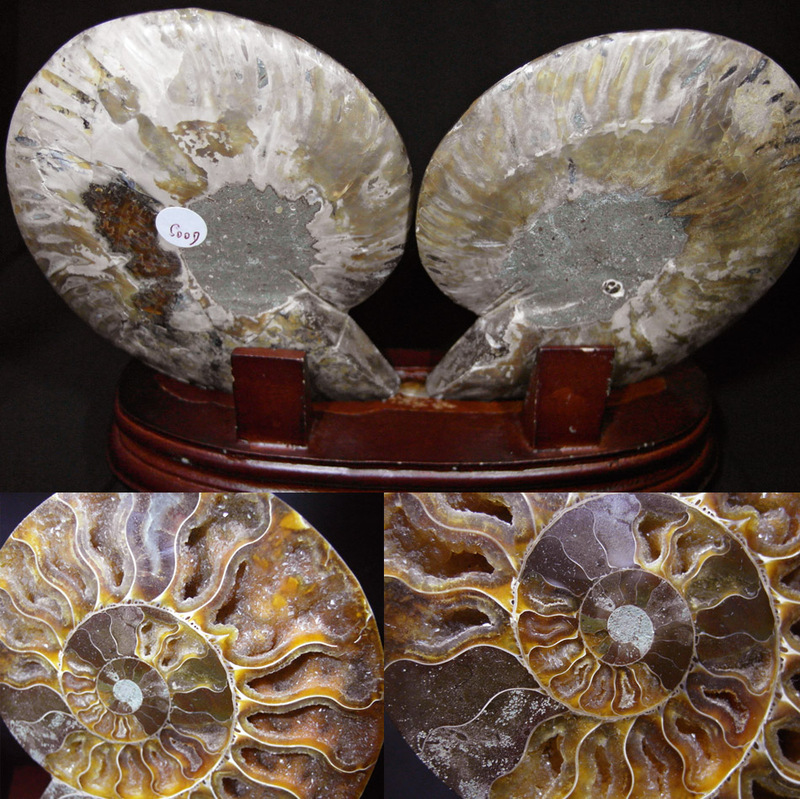 Complete baby nautilus fossil, very good preservation with beautiful mineral replacement. 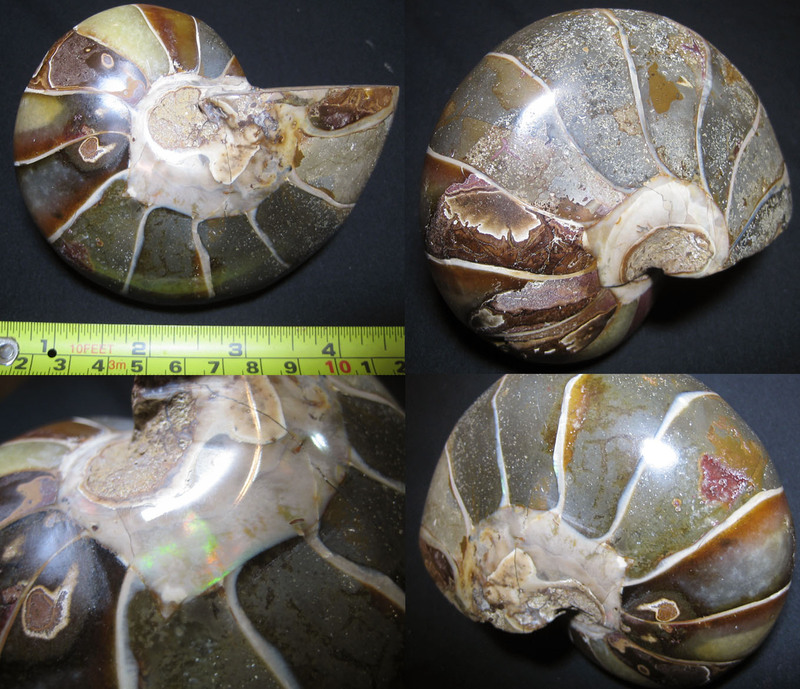 Big nautilus with rainbow colors, good preservation. 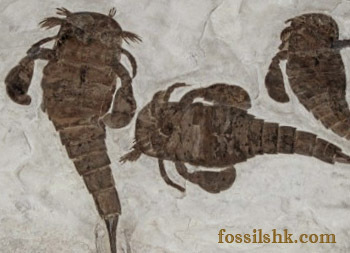 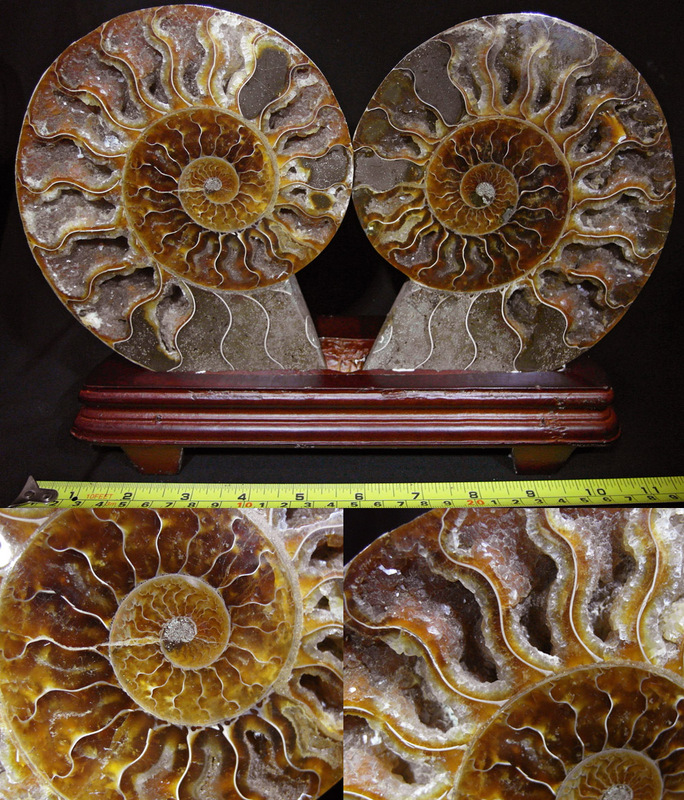 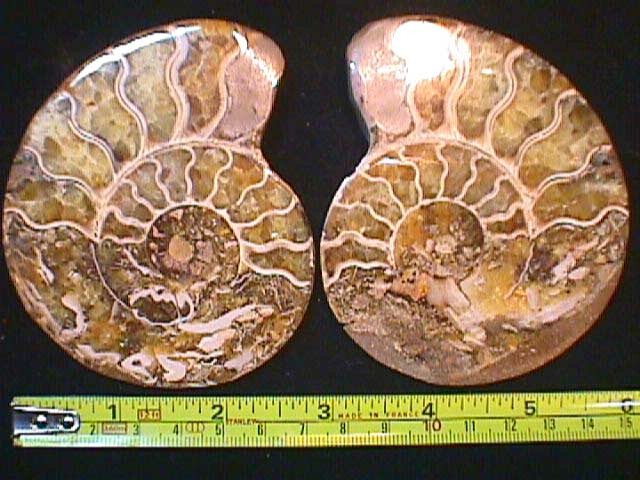 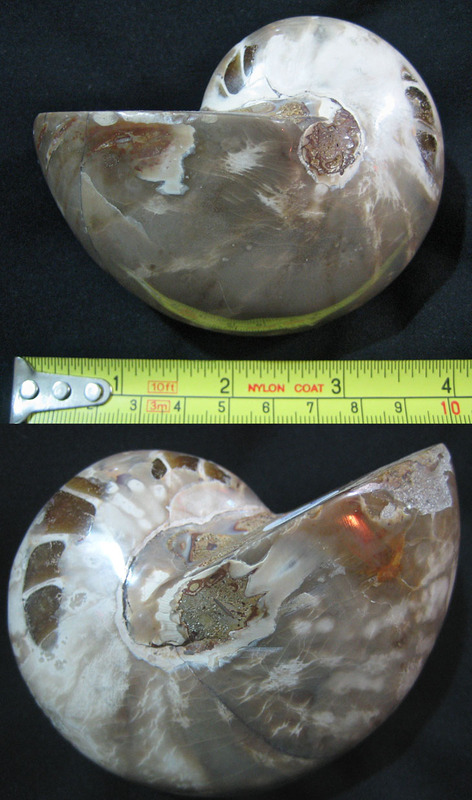 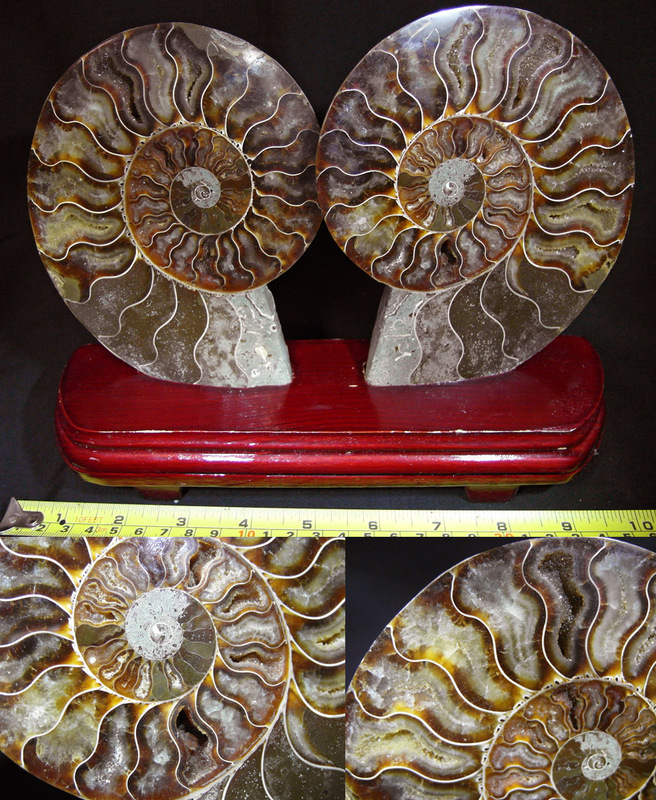 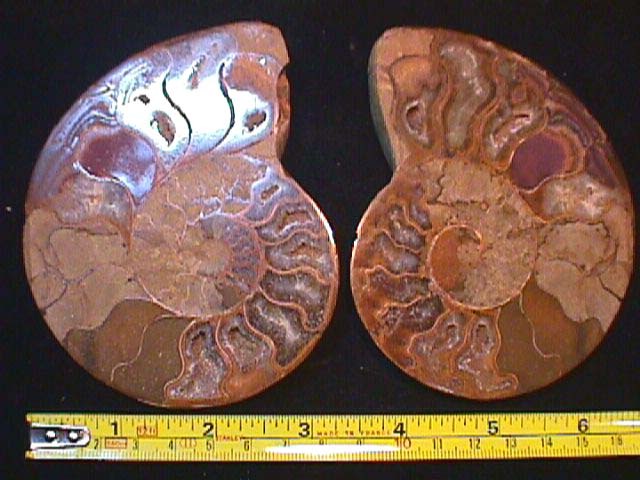 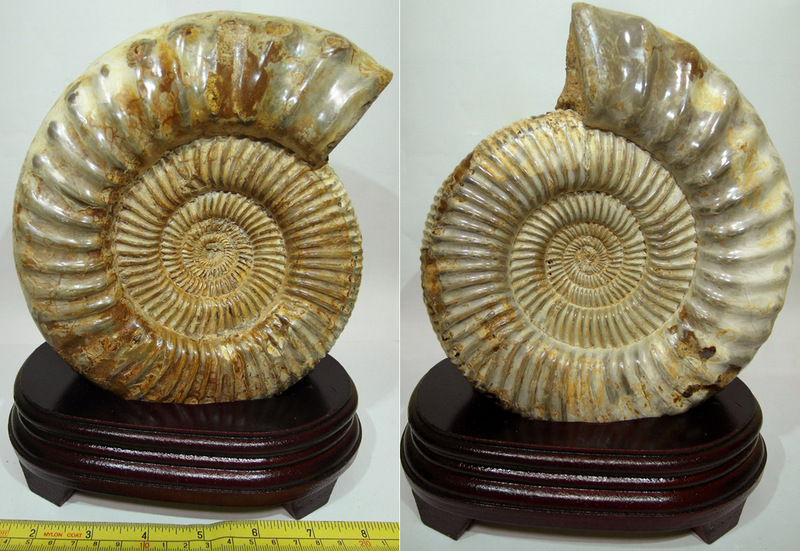 Big nautilus fossil, very good preservation with beautiful mineral replacement.